The full version of the UNESCO Strategy for the Second Half of the United Nations Decade of Education for Sustainable Development (DESD, 2005-2014) is now available and will be discussed at the upcoming 184th session of the Executive Board in document 184 EX/1. "A Federação das Organizações de Pessoas com Deficiência dos Países de Língua Portuguesa (FDLP) consolidou-se, definitivamente, em sua segunda assembleia geral ocorrida em Moçambique, na cidade de Maputo, entre os dia 6 e 8 deste mês, da qual participei, com muito orgulho e contentamento. São as nações-irmãs, unidas pela língua – apesar de tão distantes geograficamente – lutando juntas pela mesma causa: garantir dignidade e pleno exercício da cidadania às pessoas com deficiência. Estavam presentes representantes de oito países: Portugal, Brasil, Moçambique, Angola, São Tomé e Príncipe, Cabo Verde, Guiné Bissau e Timor Leste. (...)"
In partnership with the Ministry of Education and Assert, a local disability NGO, Plan Timor-Leste conducted a survey of disability among children in 336 primary schools across all the 13 districts of Timor-Leste in June 2008. The study, Ami Hotu Ba Eskola, revealed that only 1.02 per cent of children with a disability have access to primary education and that the most common disability types are intellectual and physical ones. It also found that more boys than girls with a disability are attending school and that one-third of all disabled students have a moderate or severe disability. The report contains key recommendations along the areas of policy support, pre- and in-service training for teachers, awareness raising on disability in communities and the general public, as well as the need for disability-friendly building codes. The Committee cannot consider individual complaints, although child rights may be raised before other committees with competence to consider individual complaints. The Committee meets in Geneva and normally holds three sessions per year consisting of a three-week plenary and a one-week pre-sessional working group. In 2006, the Committee considered reports in two parallel chambers of 9 members each, "as an exceptional and temporary measure", in order to clear the backlog of reports. The Committee also publishes its interpretation of the content of human rights provisions, known as general comments on thematic issues and organizes days of general discussion. 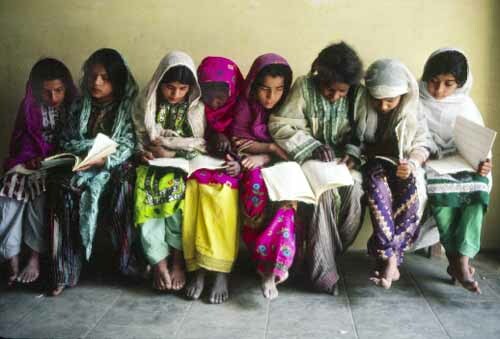 For more information about the work of the Committee on the Rights of the Child, click here. This booklet is a present offered to Miss Convention on the occasion of the attainment of her age of majority. It is also as a tribute to all persons who have worked and are continuing to strive to enforce children’s rights. It is offered by: Institut international des droits de l’enfant and the Office of the High Commissioner of Human Rights. A compilation of CRC concluding observations for Latin American and Caribbean countries in their original languages. 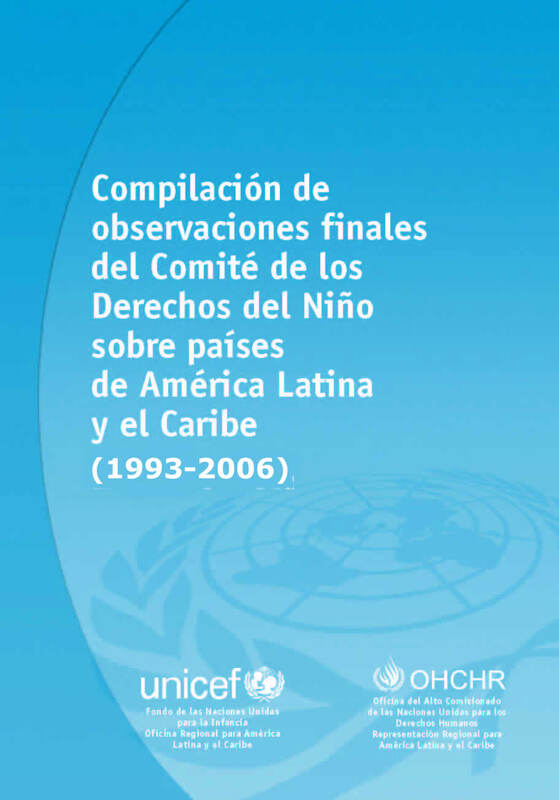 Contains all of the concluding observations of the Committee from 1993 to 2006 relating to Spanish-speaking countries in Spanish, English-speaking countries (as well as Brazil) in English, and Francophone countries in French. Published by OHCHR Regional Office, Santiago, Chile and UNICEF-TACRO, (Regional Office for LAC), Panama. Imagem: Margarida Az, Uma Lulik e ... por lá continuará!